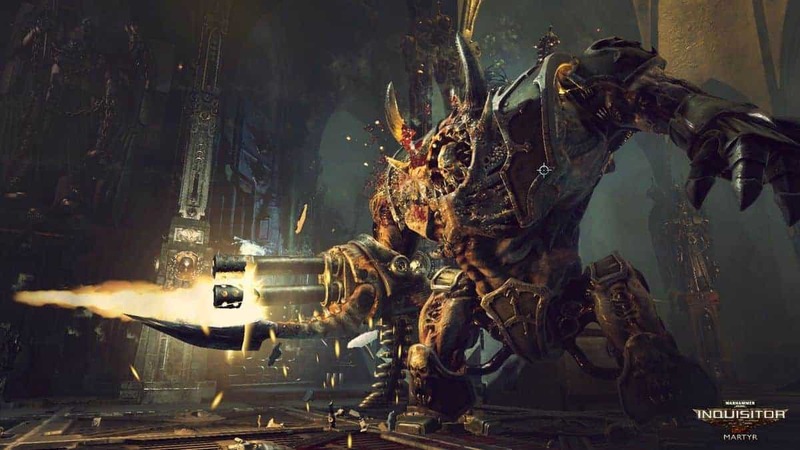 Upon announcing a delay for the full release of Warhammer 40,000 Inquisitor Martyr‘s Early Access, studio NeoCoreGames decided that it would be better to apologize and compensate the audience for the delay. So not only have they apologized for the delay, they have pledged to push this extra time for the delay to 90+ hours per week. NeoCoreGames producer Zoltán Pozsonyi talking about Warhammer 40,000 Inquisitor Martyr in an update to the game’s community, explained the reason and the time span of the delay, with an apology and a promise to work for 90+ hours a week. Furthermore, he added that the launch of the game has been delayed from May 11 to June 5, which makes up about three and a half weeks. 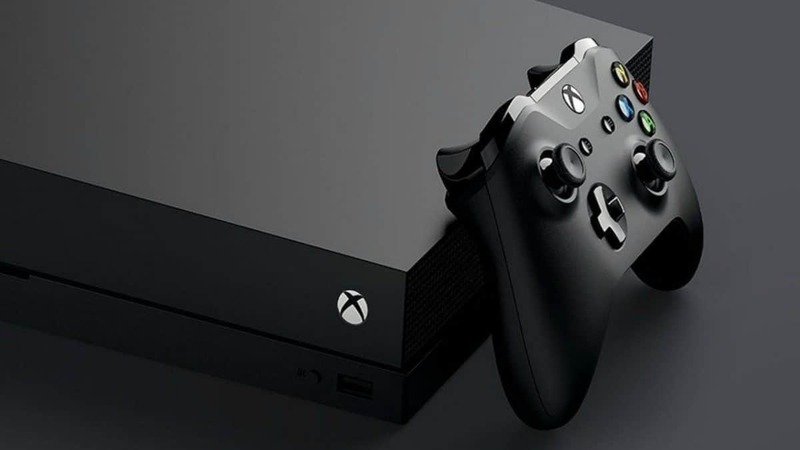 The reason for the delay is due to a technical issue on the game’s console version, with that, they also have a desire for a simultaneous cross-platform launch. Then he apologized by saying that adding more work to the game will certainly prove beneficial for the game. That being said, Warhammer 40,000 Inquisitor Martyr has been available for play through Early Access since last year. It has been updated nine times alongside additional hotfixes since then. Now since there is a delay, the 10th update is now scheduled to roll out on May 21st. Warhammer 40,000 Inquisitor Martyr is a single player campaign that pitches the player into a grim and secret war among the stars. Furthermore, the game is set in the grim future which is the 41st millennium of the Warhammer 40,000 universe. With all that said, what are your thoughts on the dealy? Do you think that the 90+ hours a week will prove to be beneficial for the game? Do let us know what you think about the expected game, in the comments below.